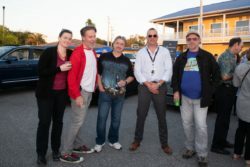 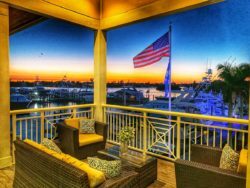 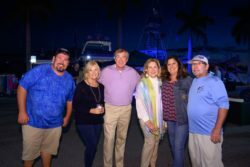 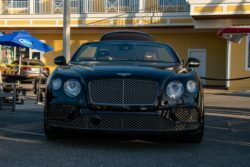 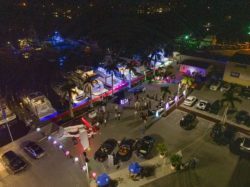 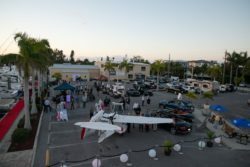 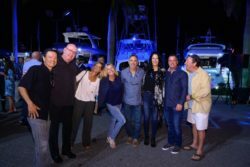 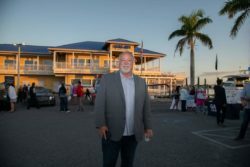 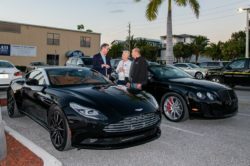 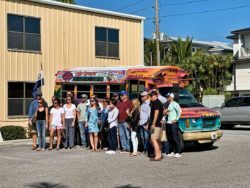 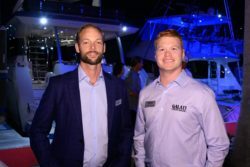 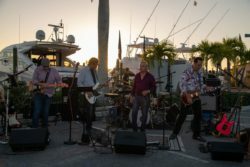 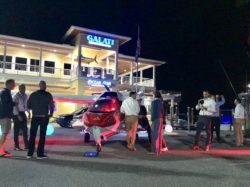 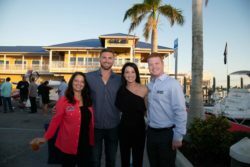 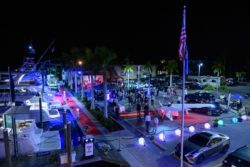 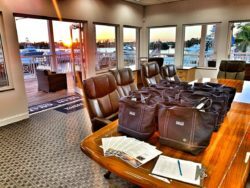 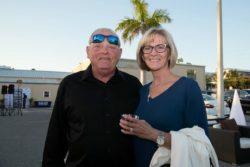 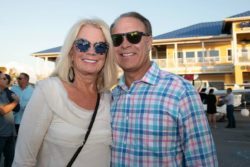 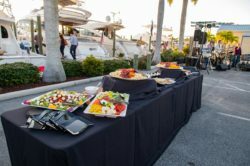 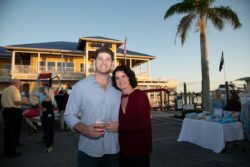 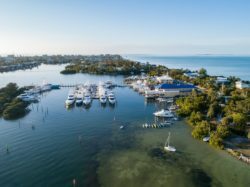 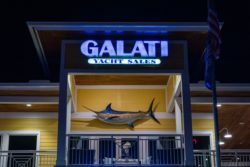 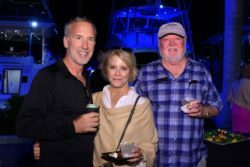 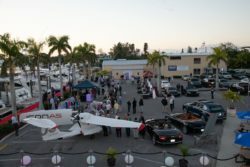 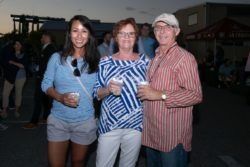 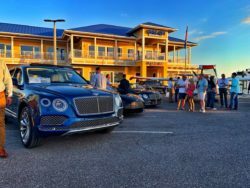 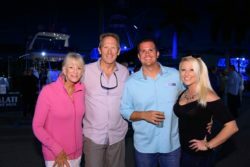 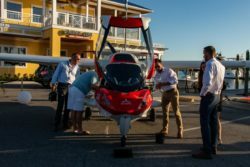 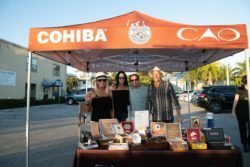 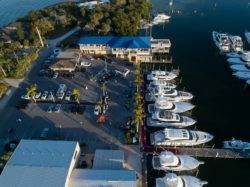 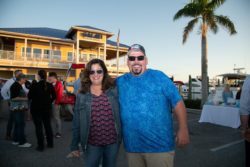 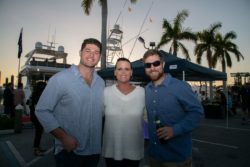 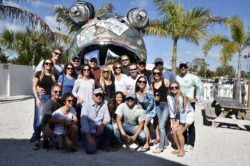 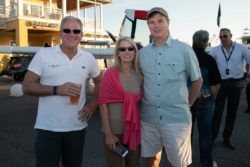 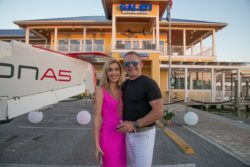 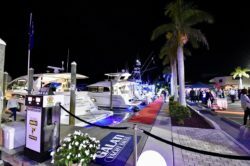 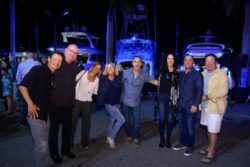 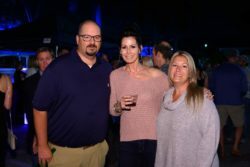 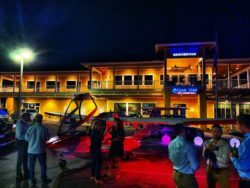 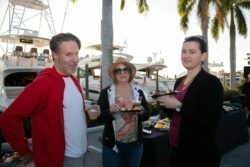 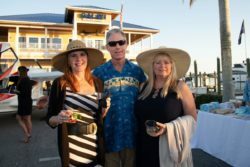 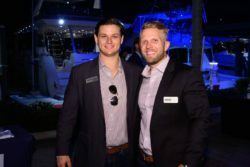 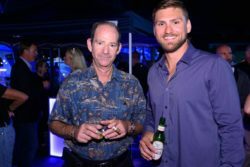 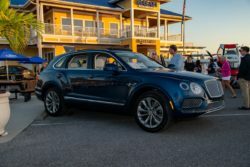 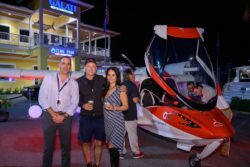 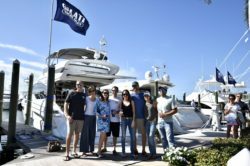 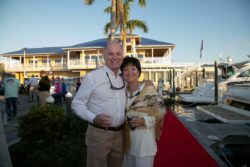 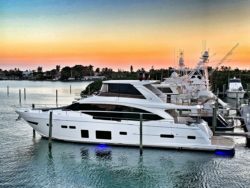 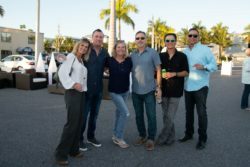 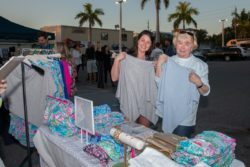 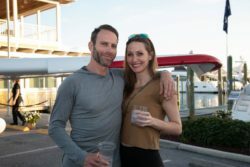 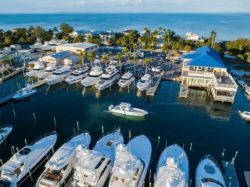 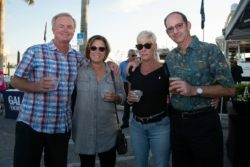 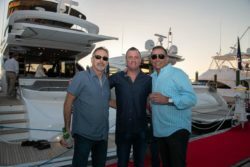 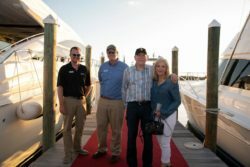 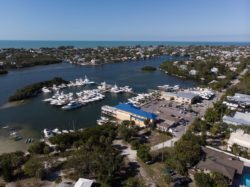 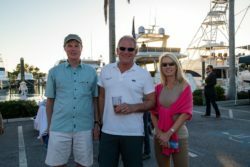 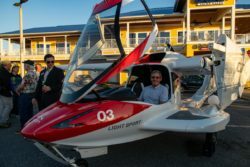 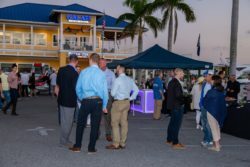 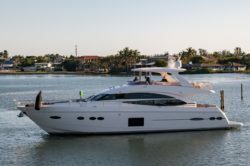 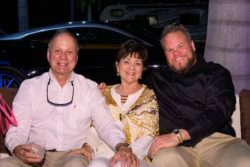 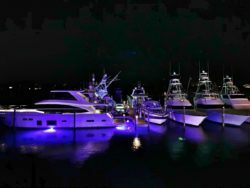 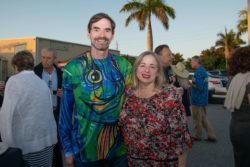 Galati Yacht Sales- Anna Maria Island– Saturday, January, 12th kicked off the open house luxury event, Waves, Wings, & Wheels. 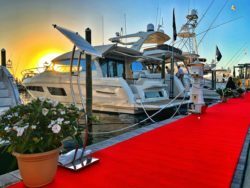 Featuring an array of exquisite yachts for sale, impressive aircraft, beautiful cars, shopping, food, and live entertainment. 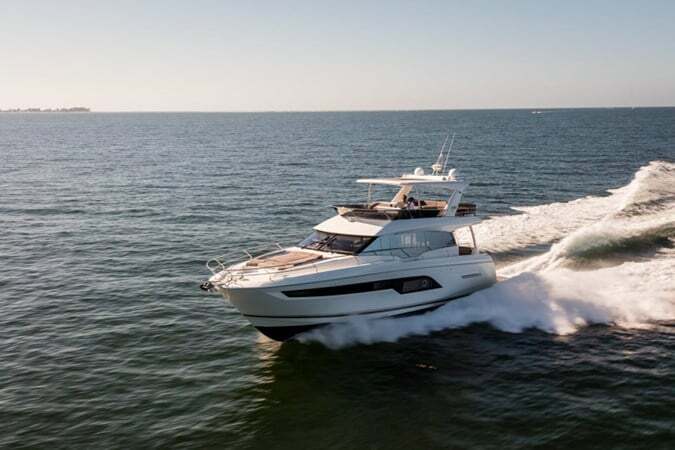 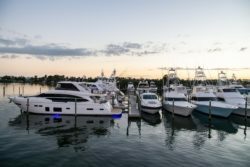 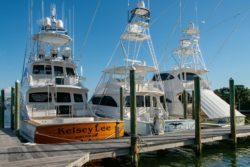 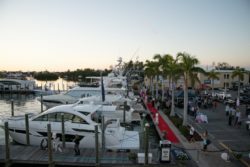 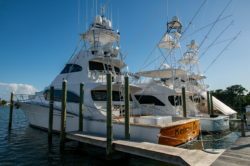 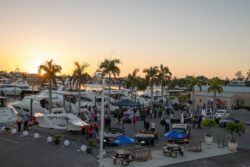 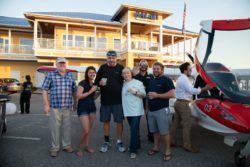 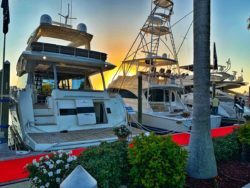 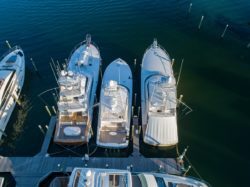 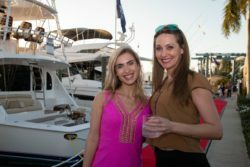 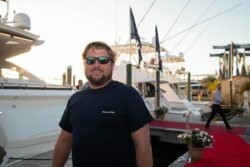 A gorgeous boat show setting at the marina allowed for guests to view and tour the newest model yachts from Viking, Prestige, Princess and more! 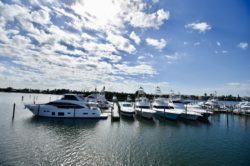 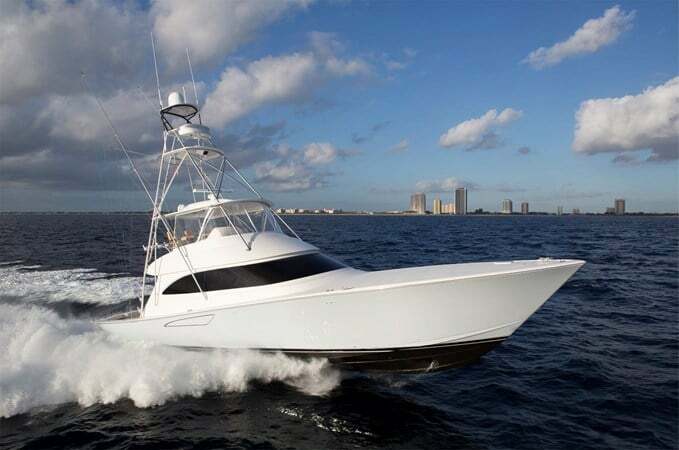 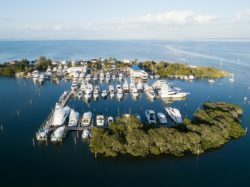 Not to mention, a large selection of late-model and pre-owned yachts. 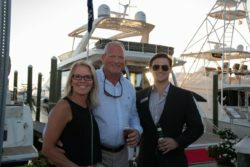 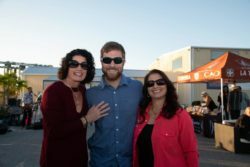 We also want to thank our customers who were able to attend this event! 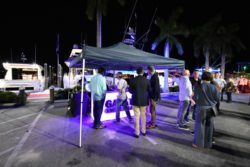 It was truly a great experience to share our passion of the water with those that attended. 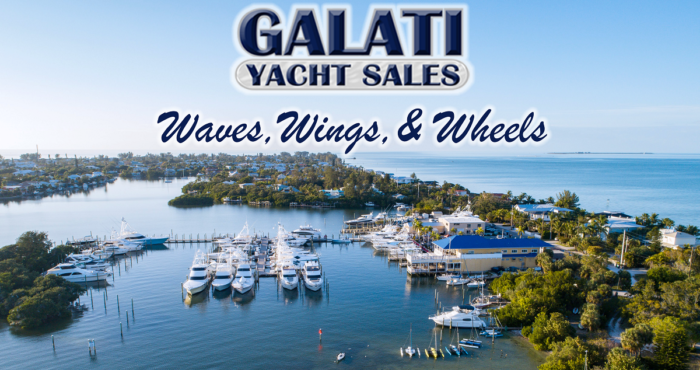 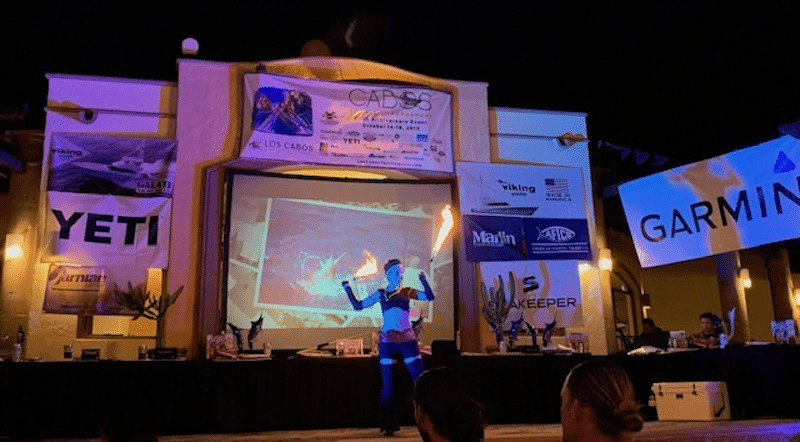 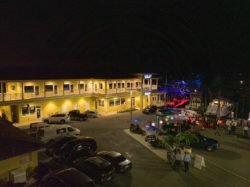 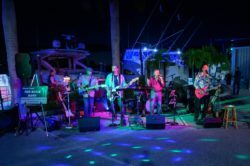 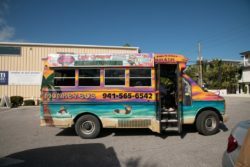 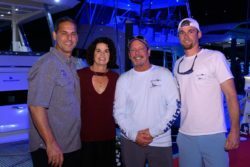 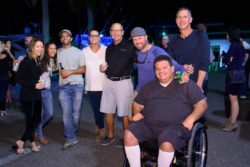 We hope to make this an annual event here at Galati Yachts Anna Maria Island location. 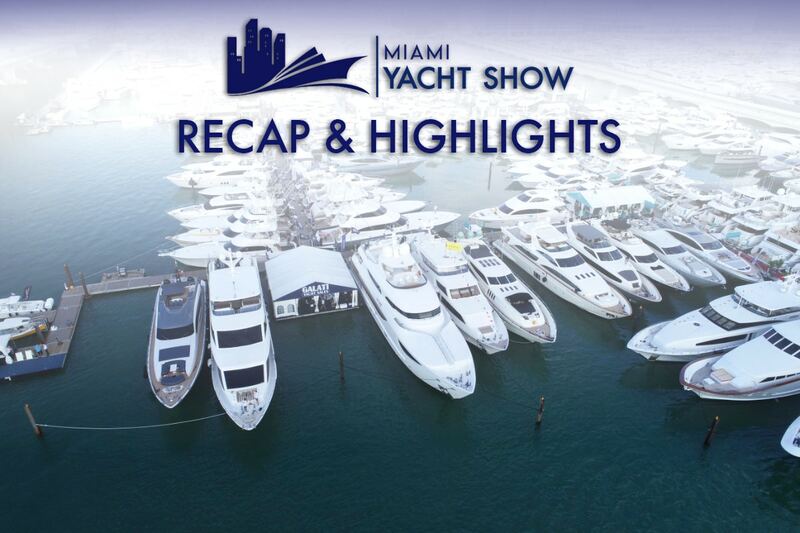 Check out highlights of the event below!